The first person to earn the rank of Eagle Scout in the State of California was Arthur Myer also known to his Scouts and friends as “Pie”. According to 91 year old Walt Miller, the nickname of “pie” comes from the various types of pies that Arthur would make on Troop campouts. Arthur earned the highest rank in Scouting while he was the Scoutmaster of Troop 1 in Bakersfield on November 15, 1916. 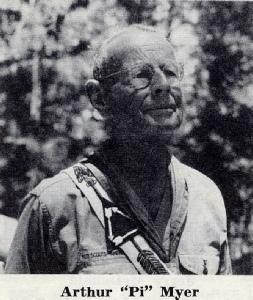 He earned Eagle at the age of 29 during the early years of Scouting when the Boy Scouts had no age limit on when a Scout could earn Eagle. It wasn’t until 1952, forty-two years after the Scouting movement began in the United States that the National Boy Scouts of America would set an age limit of 18 for the Eagle rank. Until 1952 though, Scouts and Scouters alike could earn the rank of Eagle. 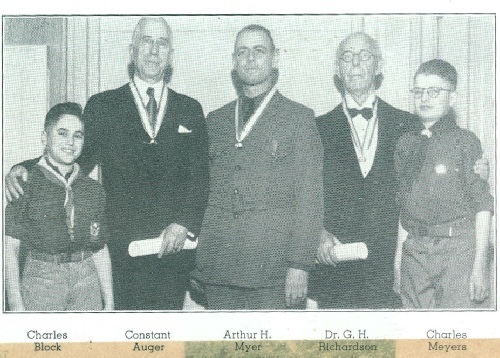 Although Arthur would earn his Eagle rank in Bakersfield, the majority of his 61 year involvement in Scouting was with the San Francisco Council, the Oakland Area Council and the San Francisco Bay Area Council. Arthur H. Myer was born on November 17, 1886 in San Francisco. The family home was located at Baker and Fulton streets which is now the site of the California Native Daughters' Home. He went to Fremont Elementary School and played baseball and football on the sand-lot field at Broderick and Hayes and later attended Lowell High School. In 1901 when he was a sophomore at Lowell a teacher told him to pick up a piece of paper, which he refused to do and was promptly expelled. This event however would lead to Arthur enrolling at Mission High School where he was inspired to become a chemist by his teacher Walter Smith. Unfortunately, he had another department problem and would also leave Mission High School. When the 1906 Earthquake occurred, Arthur happened to be in Los Angeles and immediately volunteered as an orderly with the special emergency train sponsored by William Randolph Hearst. This train carried physicians, nurses and equipment to help out the City of San Francisco. Arthur said “I worked at the soup kitchens set up in Golden Gate Park and as a carpenter's helper in the rebuilding of the St. Francis Hotel.” Later in 1906, Pie entered Stanford University where he would ultimately receive his Masters Degree in Chemistry in 1911. While a freshman at Stanford he gave up liquor because, as he later explained, he liked it too much.  After Stanford, Pie did graduate work at the Carnegie-Mellon Institute in Pittsburgh, Pennsylvania. It was there, in 1913, that he became a part of the Scouting movement when he joined Troop 39 and became a Tenderfoot Scout. After several trips to Europe, including one where he worked on a cattle boat, Pie moved to the town of Bakersfield in 1915 to work for the Standard Oil Company in Kern County as a researcher. 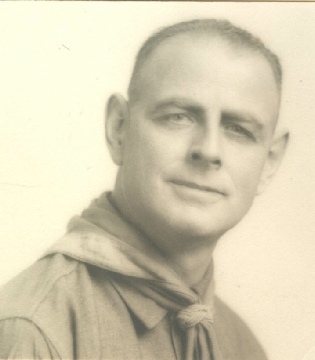 Once in Bakersfield, he continued his Scouting involvement and joined Troop 1 as an Assistant Scoutmaster and received his First Class rank in February of 1915. In October of that same year, Arthur would take on the roll of Scoutmaster of Troop 1. Over the course of the next year he would complete the requirements for his Star rank (April 1916), Life rank (May 1916) and on November 15, 1916 he would complete the requirements for the Eagle Rank becoming the first person in California to receive the honor. He held his Eagle Court of Honor in December of 1916. In 1917, he transferred from the oil fields in Kern County to the Standard Oil refinery in Richmond, California and purchased a home in the hills of Berkeley. During the summer of 1917, Arthur got involved with the Oakland Area Council and helped the Council with its first ever Summer Camp at Camp Taylor in Marin County teaching first aid and astronomy. In 1918 at the age of 32, Arthur served over in France in the 161st Infantry division in World War 1 with the Advanced Medical Supply group. In 1923 once again Pie answered a call to be a substitute Scoutmaster for San Francisco Troop 17 across the Bay from his Berkeley home. He remained as Scoutmaster with Troop 17 for the next forty-two years until 1965, guiding over 400 boys to become Eagle Scouts. During this time in the San Francisco Council he was honored with the Silver Beaver award in 1934, he helped organize Royaneh Lodge in 1944 and received the Vigil honor in 1951. In 1973 he received the sixty-year veteran’s award and in 1974, at the age of 87, he helped cut the ribbon on the new council headquarters for the San Francisco Bay Area Council in Oakland. Arthur H. Myer — Pie to all who knew him, died December 28, 1974, at the age of eighty-eight. As a side note, in 1931, at the age of forty-five, after a conference with the principal of Lowell High School, Arthur finally got his High School diploma from Lowell during the graduating ceremonies.